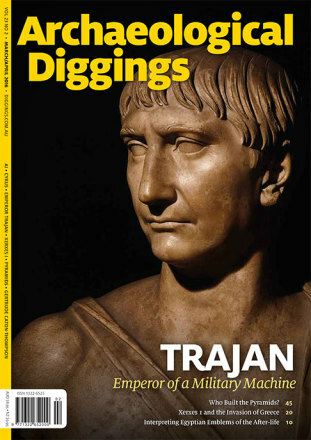 A word from Archaeological Diggings editor, Gary Webster. Military success was his road to emperorship, so there is no surprise that under Trajan's direction, the Roman empire reached its greatest extent. Ancient Egyptians had a focus on entering the after-life. So what, exactly, did they believe? Where is the site of this most ancient settlement? Archaeologist Gertrude Caton–Thompson She was a student at Pembroke College, Cambridge University, graduating in archaeology in 1919.